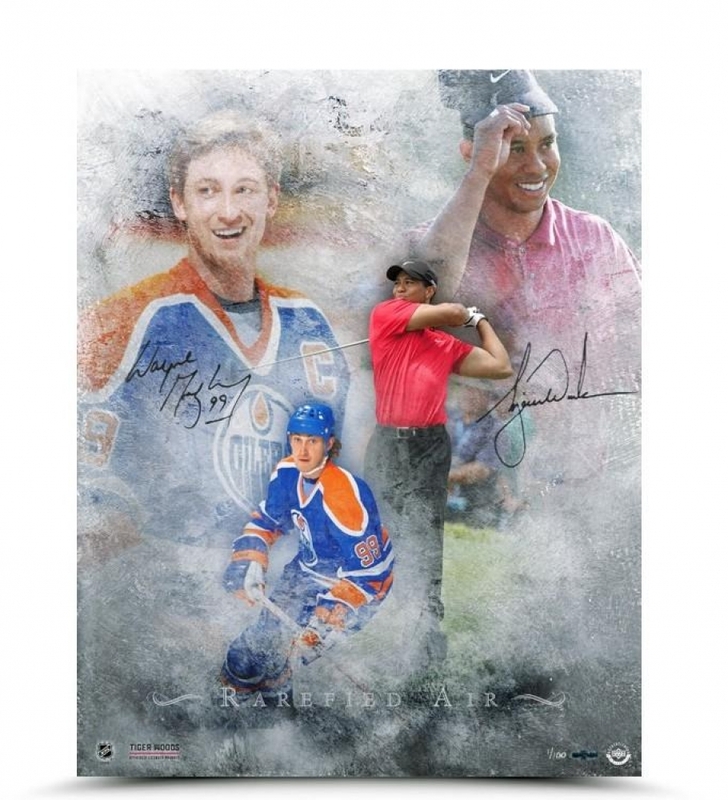 Upper Deck exclusive spokesmen Tiger Woods and Wayne Gretzky have been paired together in this piece entitled “Rarefied Air”. 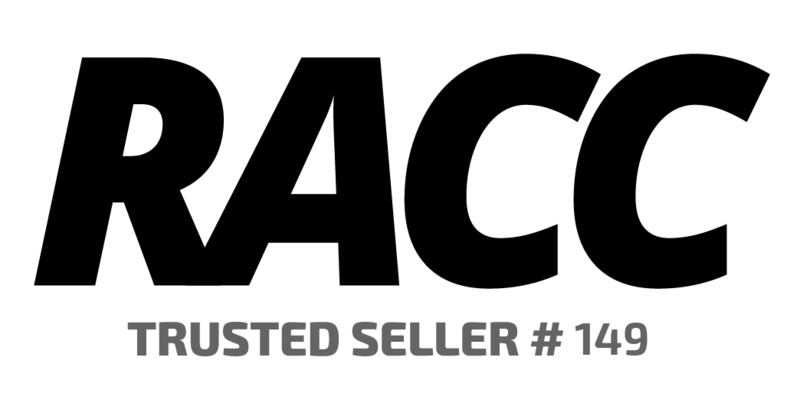 By definition, rarefied is understood by only a small group of people and of air is not having much oxygen because of being high up in the atmosphere. What Tiger Woods has done on a golf course and what the “Great One” Wayne Gretzky did on the ice, puts them into rarefied air. They are two generational athletes that have won at the highest level and rewrote the record books for their receptive sports. This watercolor print shows each athlete playing their sport and another larger image of them. “Rarefied Air” has been embossed in silver foil on this limited edition (100) 16" x 20" print. 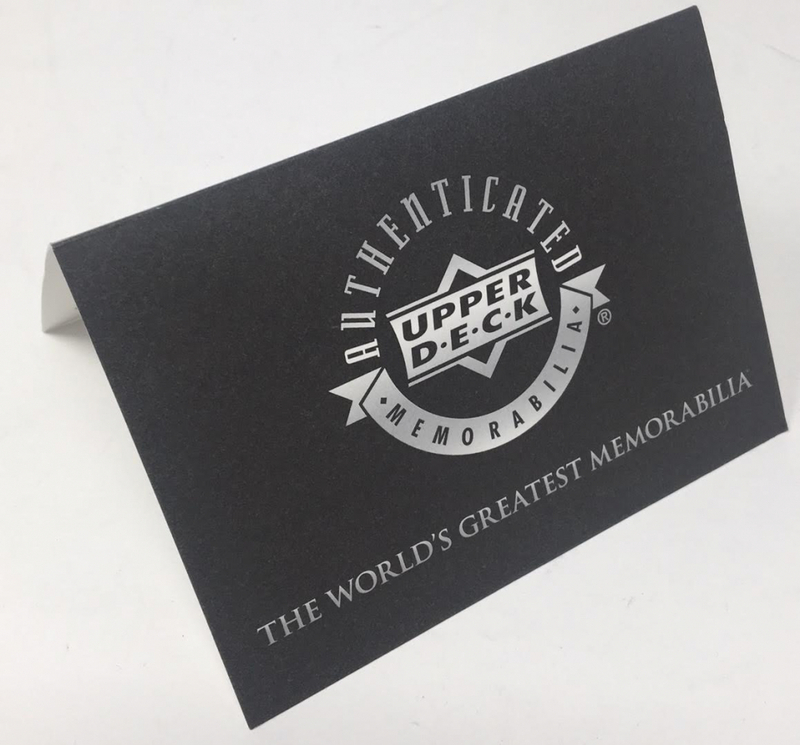 Their black signatures have been authenticated by virtue of Upper Deck Authenticated’s Five-Step Authentication Process.